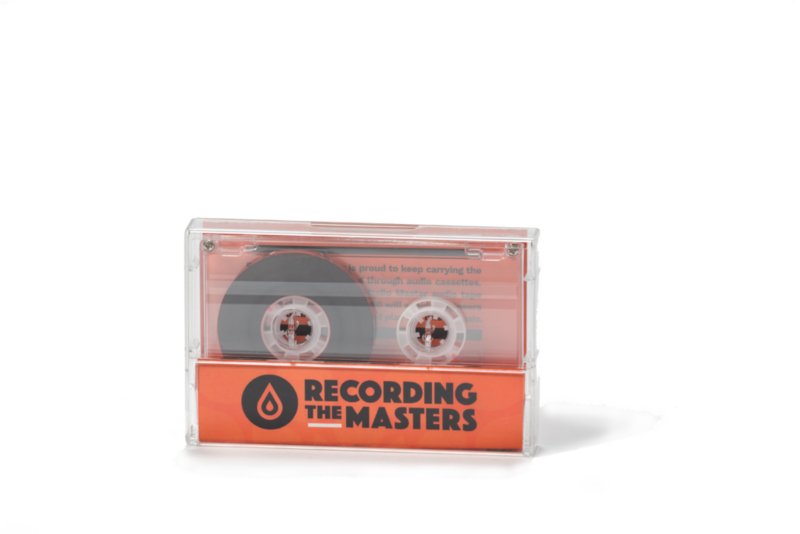 After months of thorough work, our team is proud to announce we have reached the following conclusion: RecordingTheMasters is able to manufacture cassette tapes again. Our story begins in May 2016. 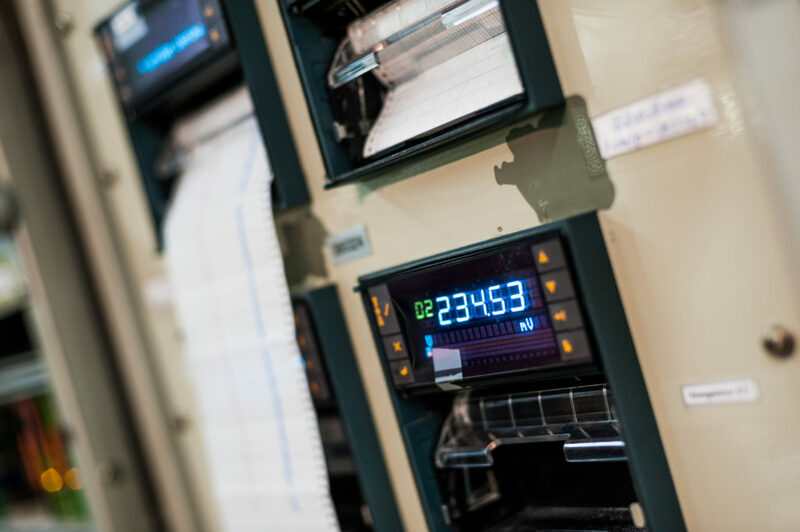 The global cassette consumption is increasing and magazines are talking about a 80% growth. 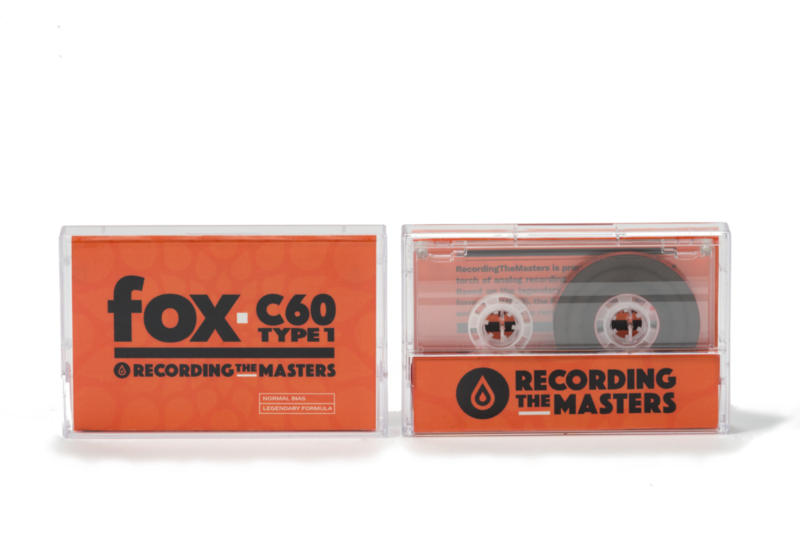 In addition, artists and independent labels are releasing new albums on cassette tapes. What a great opportunity, we thought. 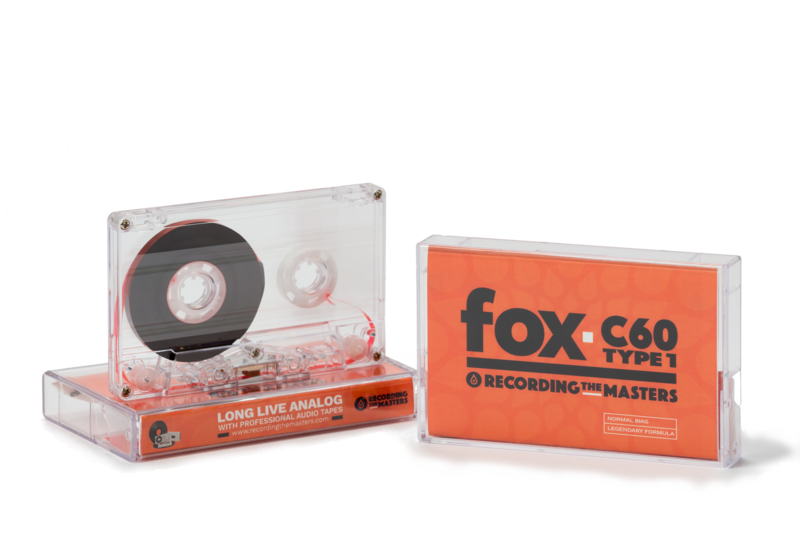 A lot of audiophiles, partners and friends asked our factory to develop compact cassettes as the former brands did in the past. We knew it would not be an easy journey. It did not matter, a lot of discussions and debates were engaged, and we finally decided to run the project. The main issues we have been through were difficulties to find raw materials, chemical formulas and people’s know-how. The truth is that we were desperately searching something useless. We had everything we needed in front of us. What if we could use our most famous formulas to make brand new cassettes? After having performed a variety of chemical tests and adjusted the formula, the SM900 gave unexpected results. We decided to run several batches to get the first samples to test and share to our potential partners. Based on legendary SM900 formula. Produced from 2018 onwards, made in France. 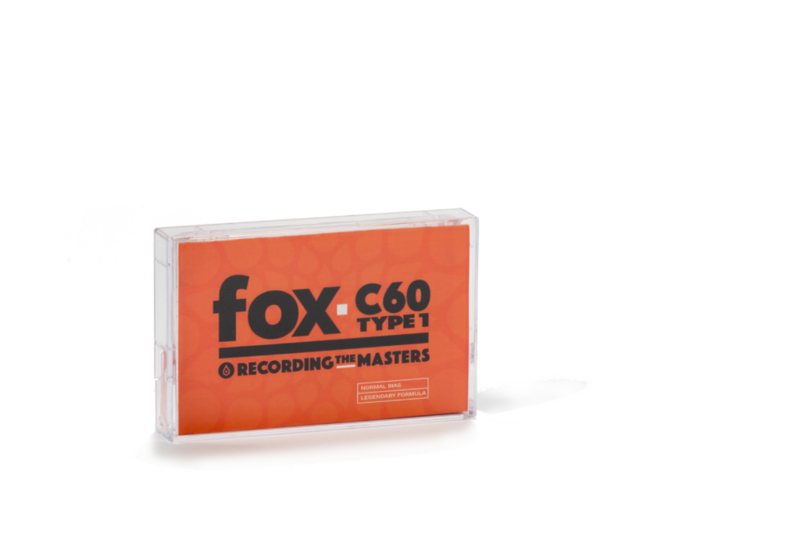 Click here to read the Fox C60 worldwide press release. You convinced me, I want my FOX C60. Any questions? We may have already answered! Click here to consult our FAQ!